What better way to start of the new year with $1725 in rent from long term tenants willing to stay. It does not stop there! BRAND NEW ROOF October 2018. 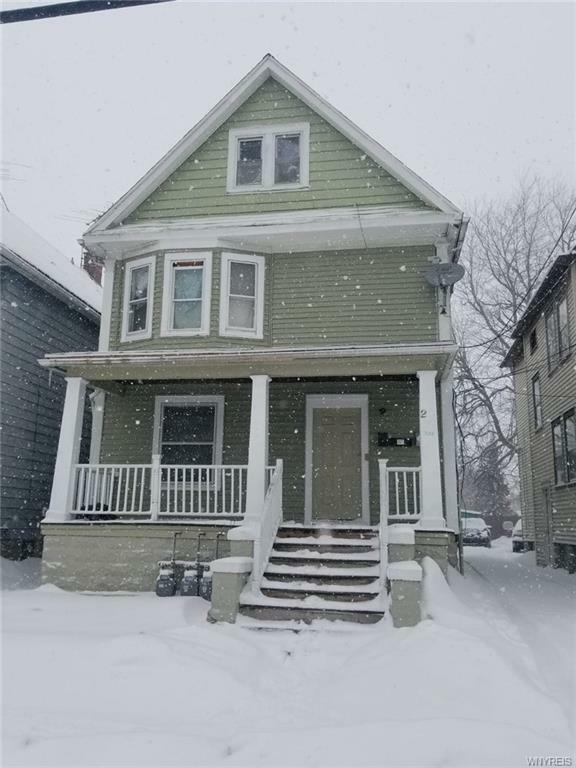 Complete new sewer line 2015, new front siding and exterior paint 2018, new porch 2015, some new windows, new floors on 1st and 3rd units in 2014. Unit 2 is currently being renovated - new bathroom vanity, interior paint throughout, new kitchen cabinets and counter tops and new floor in bedroom 1. 24 hours notice required for showings please. Showing times: 2nd floor is only available after 5.30 pm on weekdays and Saturday from 10 am to 2 pm 1st and 3rd floor n weekdays at 1 pm and 10-2 pm on Saturdays.